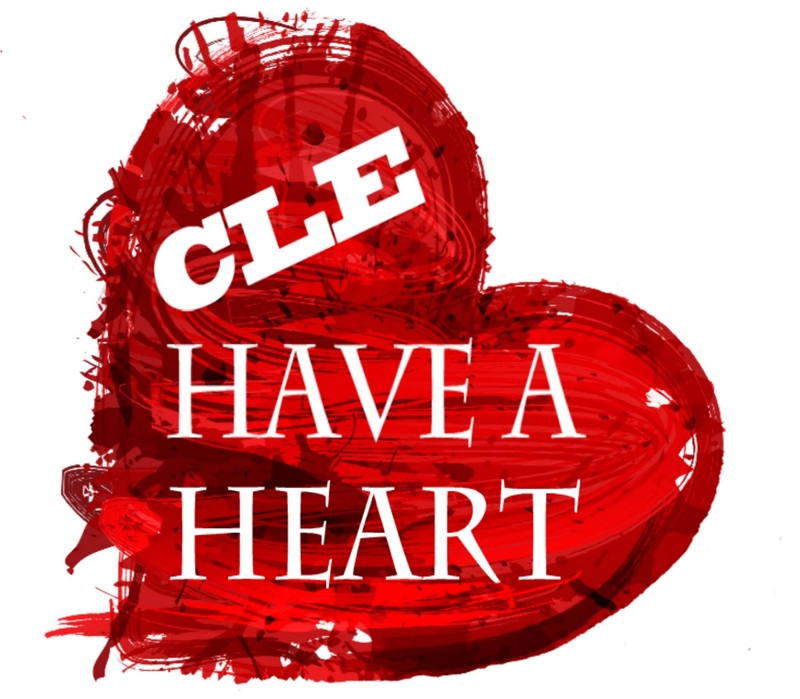 Subscribe to the CLE Have A Heart News Feed for Automatic Receipt of Invites, Updates and Discount Codes to ALL CLE Have A Heart Events! Don't miss a single mixer or date raffle - let us show you our appreciation for your loyalty. Make it easy for you to Make A Date To Change A Life! Updates will be no more than weekly. Get press releases, puppy pics and other news hot off the press via an RSS reader.